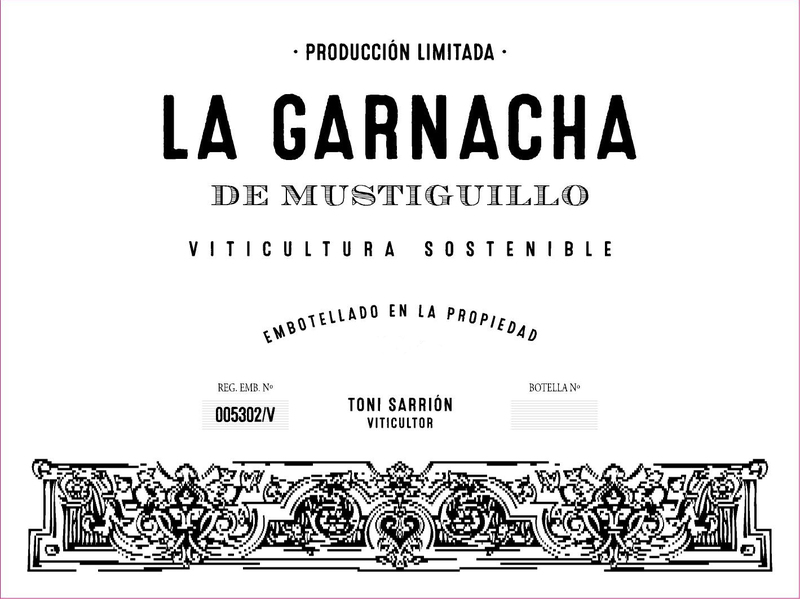 VINEYARDS | While Bobal remains the focus at Mustiguillo, there have always been vines of Garnacha on the estate that were planted on the limestone soil in the 80s. WINEMAKING | The Garnacha was vinified in a single 8,000L French oak foudre with indigenous yeasts and some stem inclusion. It then underweny malolactic in 225L French oak with batonnage followed by 10 months aging in barriques.